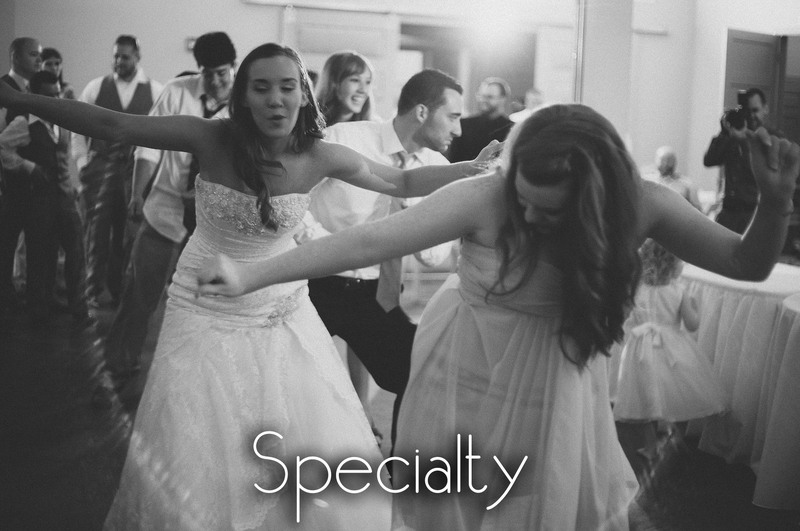 Since 1963, Southeastern Attractions has booked wedding music and represented the best wedding bands, wedding DJs and specialty musicians in the South. 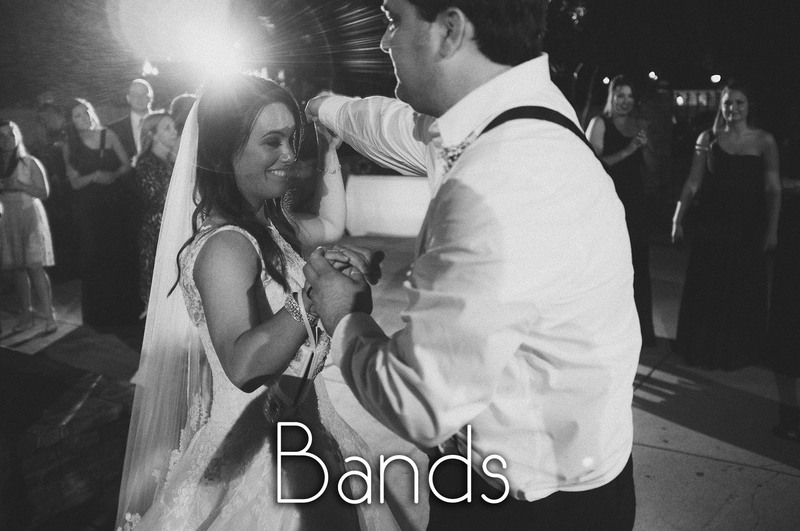 We believe live entertainment is the foundation for any successful wedding celebration and setting the tone for your big day with best wedding band is what we do. 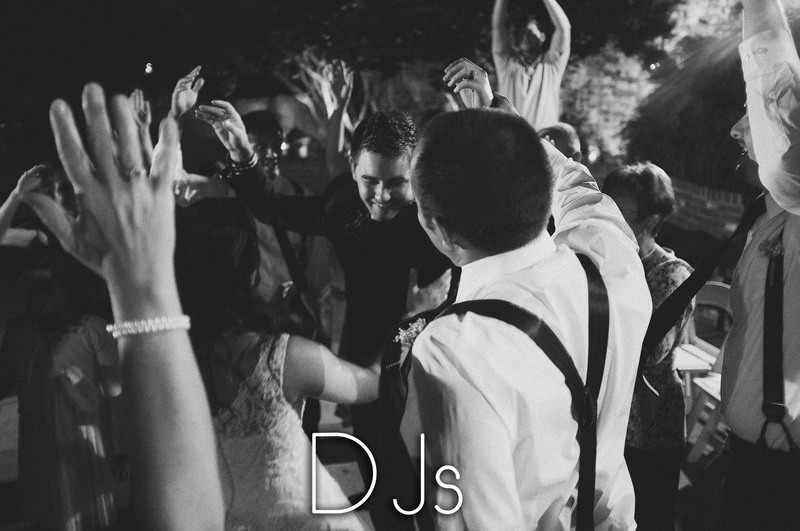 Whether you are looking for DJ for a rehearsal dinner, a piano player for the wedding ceremony or a party band for your wedding reception, Southeastern Attractions is here to help see your wedding dreams through. Making the entertainment booking process for your wedding easy and effortless is our vow. Contact us today to find the wedding entertainment that will help make your big day a hit with all your guests.